 Marimn Health Medical Center specializes in providing the most caring, confidential, and professional service as possible for our clients. Our licensed and certified staff will walk with you on your health journey. Committed to caring for the whole person.